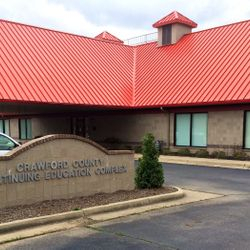 The mission of Crawford County Adult Education Center is to provide ongoing learning opportunities, preparing individuals for career advancement, post-secondary education, technological innovation, and life enrichment. Do It For You! 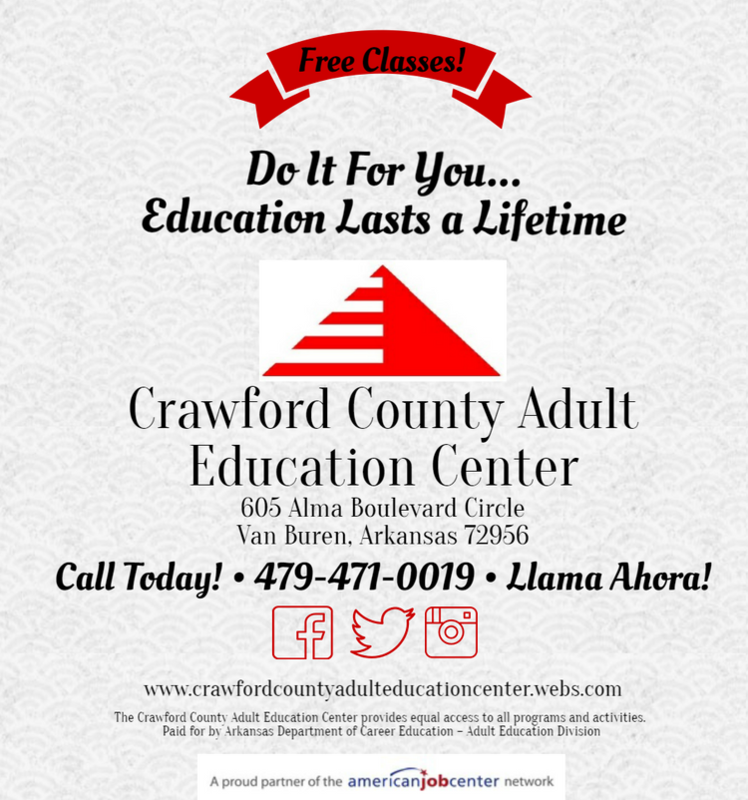 Education Lasts A Lifetime. 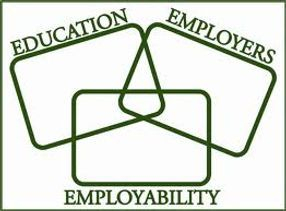 Need a copy of your GED transcripts? 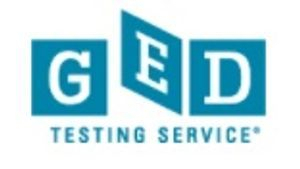 or visit www.ged.com for more information.